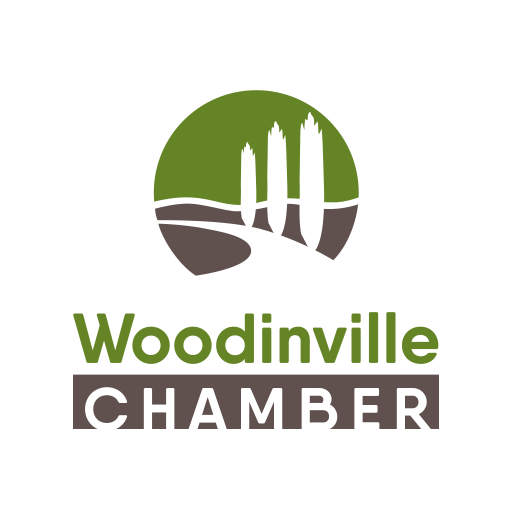 Help promote the quality and character of Woodinville and your business with one stroke. By sponsoring and participating in the design and installation of our Visitor Center wall art, you can create a powerful portrait of our thriving community while highlighting your place within it. Give your business standout status with one of our 3-sided pop-up Visitor Center kiosks. We’ll feature several of these informational promotions throughout the lobby, each with a full side dedicated to your business and two additional sides depicting prominent Woodinville venues, attractions or activities. You’ll have complete control over the design and artwork of your featured pop-up component. 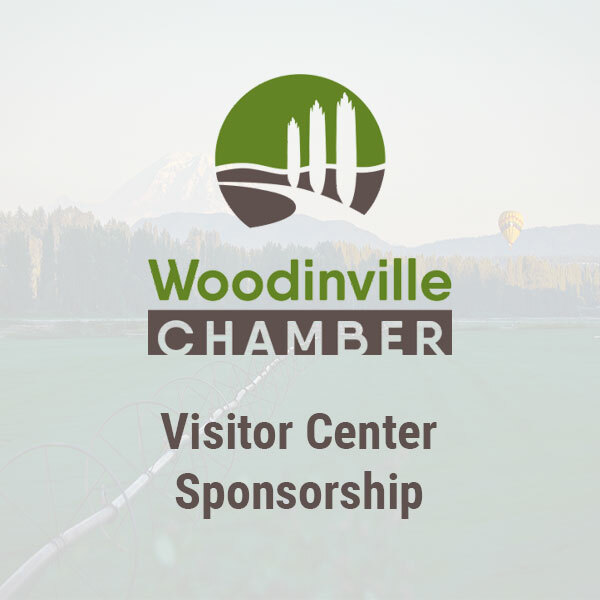 Our Visitor Center spotlight uses eight distinctive cubes to focus attention on participating Woodinville businesses. 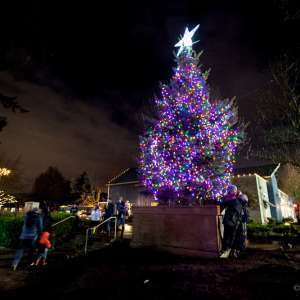 As a spotlight business, you’ll have the opportunity to fill your cube with your choice of marketing materials— rack cards, coupons, tangible items—or anything that helps highlight your unique offering to visitors.